Last chance for Così fan tutte & A Masked Ball! Oh Canada: Canadian Artists in the Fall Season! Happy almost-Canada Day! 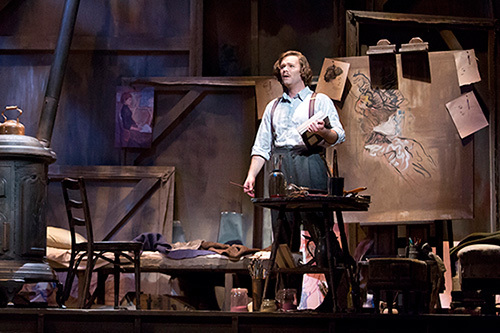 To celebrate our nation's 146th birthday, we're highlighting all of the talented Canadian artists you will find this fall in our mainstage productions of Puccini's La Bohème and Britten's Peter Grimes. The list includes some familiar faces, several COC Ensemble Studio graduates and some highly anticipated COC debuts. Announcing the 2013/2014 COC Season!